Toilet Repair. Leaky Toilets. Toilet Replacement & Installations. Toilets are one of the most used plumbing fixtures in your home, so clogs and repairs are common. With so many working parts, toilets can stop flushing for various reasons. If you have a toilet that won’t flush, is clogged or is no longer working properly, give us a call. We may be able to give you advice on how to fix it and if not, we can visit your home to help you fix the situation. You may have heard about the popular “leaky toilet dye test” to see if your toilet is leaking water when it shouldn’t be? We have experience enough to know that although this test has some merit, we have even better advice for you. Check out our blog on leaking toilets. 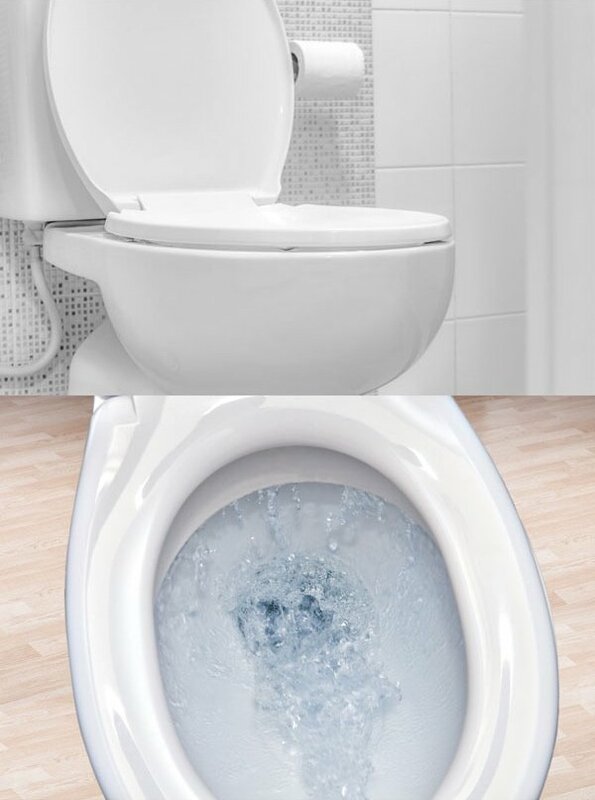 Replace your toilet with a new water-wise, low-flow toilet that will help water consumption and provide you with an advanced waste water system in your washroom. There are different brands and styles of toilets for you to choose from and we can help you select the one that is right for you. We can help you with high-efficiency toilets from top brands like Kohler and Toto, and we also offer a range of base models to fit your home and budget. If you haven’t looked into what’s new and advanced in toilet technology, give us a call. You might be amazed to learn about the latest and greatest bells and whistles you can get in a toilet like a heated bidet seat! Why Aquality Plumbing & Heating for Toilets? Plain, clear, honest pricing. Our model is based on only charging you for the work you actually need. Our plumbers don’t get paid on commission or up-selling. We have amazing vendors who supply us with products at discounted rates so we can pass the savings on to you! 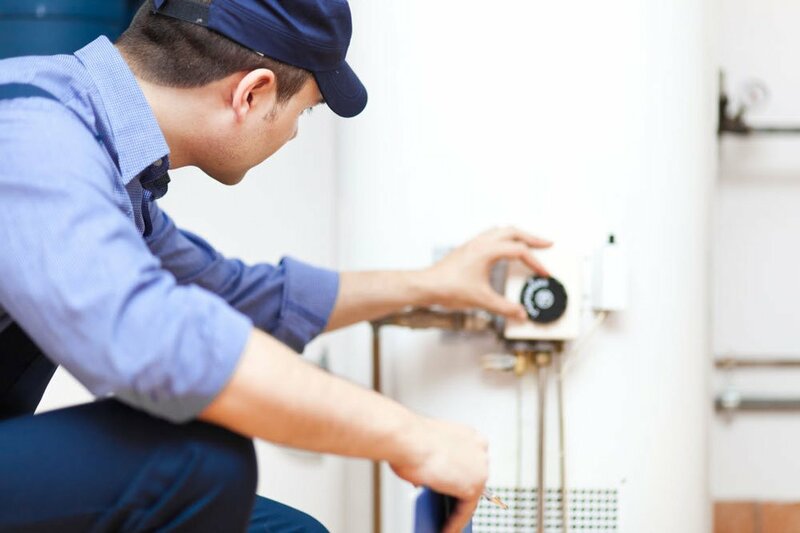 We replace, repair and install new hot water tanks, tankless and water heater services.